Seed Catalog Sarc – MAURO Seed Co. So our mailbox has been deluged with seed catalogs for the last two months. Maybe just like yours. 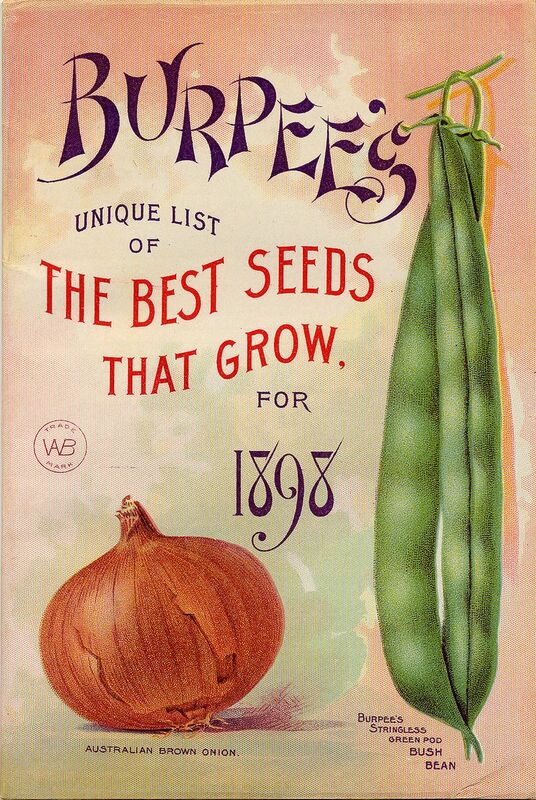 I have to admit, some of these seed companies make great catalogs. I am amazed by the unlimited selection. I'm not sure these are good things. Here's some observations as I look through these. Too much. Three pages of broccoli? Really? Except the purple one, they all are about the same. And although they claim that each one tastes better than the other - its still broccoli. Want to waste an hour? Try to figure out the difference between their 24 different varieties of bush green beans. Highbrow Hybrids. One company, that you all have heard of, carries mostly hybrid varieties. Seeds from hybrid vegetables can't be saved and regrown. every crack dealer knows that dependency is good for business. I applaud their creative vigor (pun alert), and desire to differentiate. Plus we are okay with them charging 7 bucks for a pack of seeds. Finally, a seed catalog is basically a bunch of pages of the internet printed off and stapled together. Isn't it 2017, age of the internet? Are we still doing this? Operator, operator, please connect me to Gertrude Smith. We are trying hard NOT to be the other guys. We respect your time so we offer a curated selection of the most popular vegetable seed and herb seed varieties. We have narrowed down the universe of available products to the things you actually want to grow in your garden. We don't do hybrids, only heirloom varieties - proven for generations. And we know that you would rather use the internet than call an operator to place your seed order. Gotta go. I think my Sears Catalog just came in the mail.